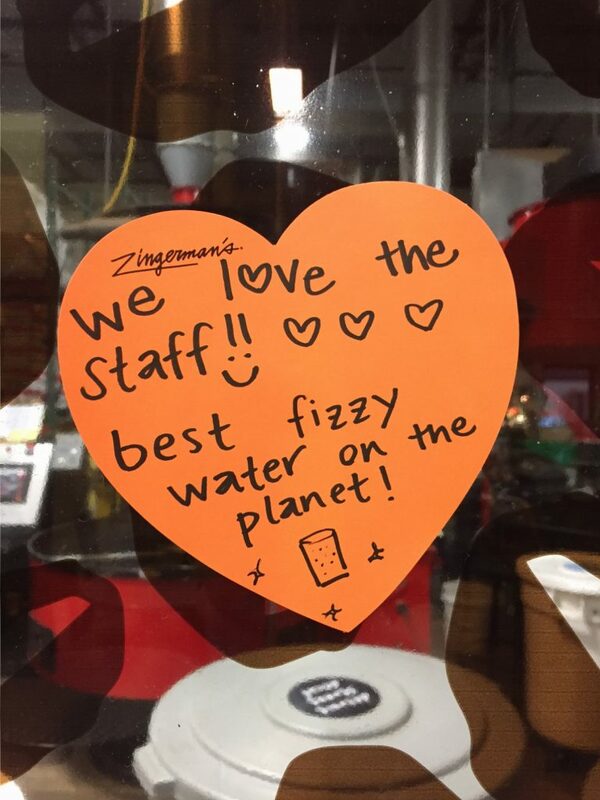 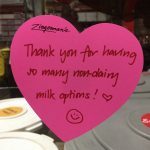 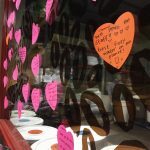 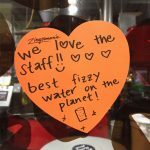 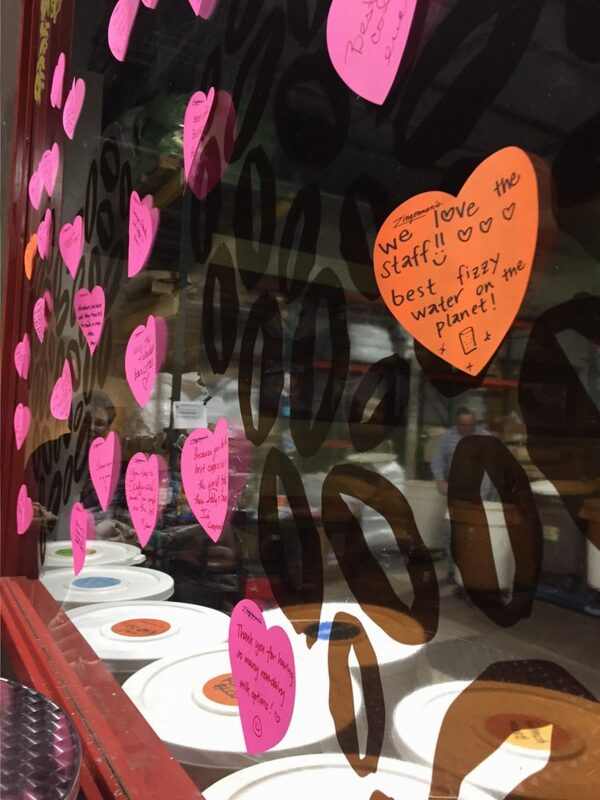 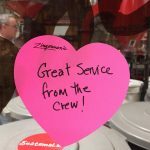 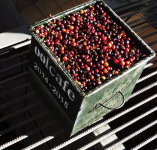 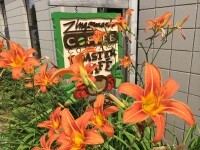 Love is all around us and between now and February 16th, Zingerman’s Coffee Company is welcoming coffee and tea lovers to stop in and spread the love! 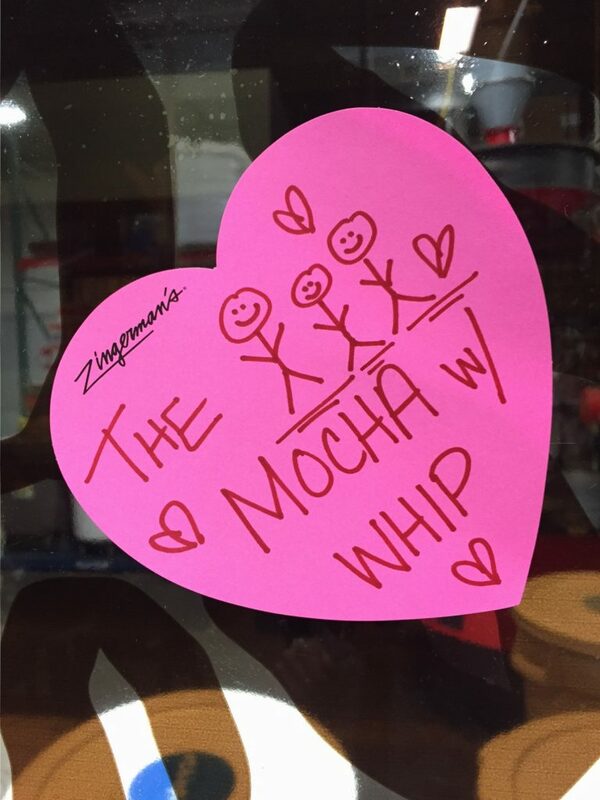 There are adorable hearts where you can write your down what you love about Zingerman’s Coffee Company whether that’s the awesome study sessions you have there or the coffee date that turned into a blossoming romance, or just the morning pick-me-up before you head to work – it’s time to Espresso Yo Love! 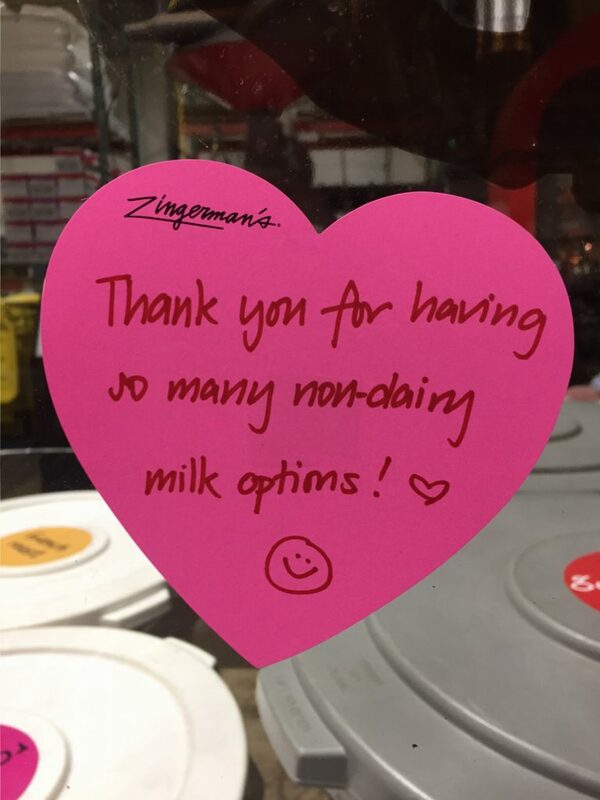 We’re feeling all warm and fuzzy inside! 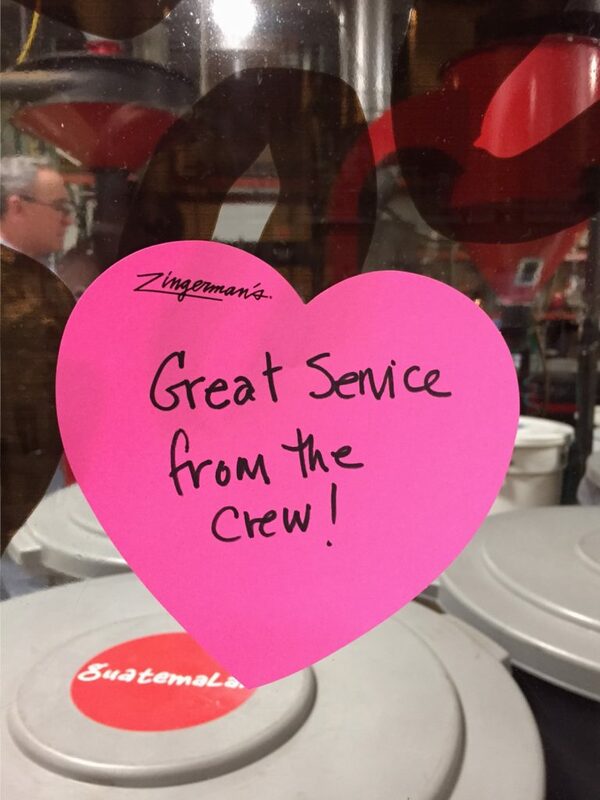 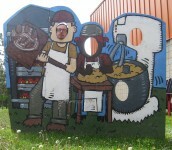 In addition to spreading the love, Zingerman’s Coffee Company also has some great gift sets for that special someone! 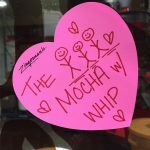 There’s the a coffee set, coffee and chocolate, peanut butter crush bites… need we say more?